LAS VEGAS, Nevada (GIZMODO) – What does the future of getting a job in the tech industry look like? 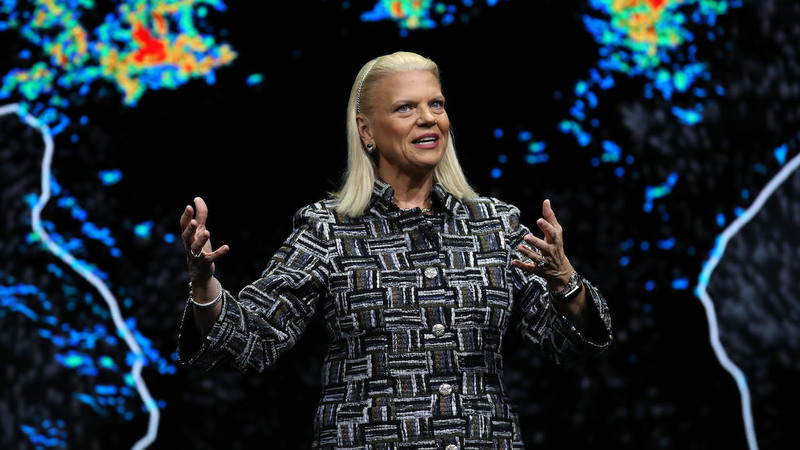 According to the CEO of IBM, Ginni Rometty, it’s important that tech companies focus on hiring people with valuable skills, not just people with college degrees. What are the alternatives? As my colleague Brian Merchant reported yesterday, taxpayers might have to foot the bill for all of those people who are being put out of work by automation. But that’s not a new idea. People have predicted this exact thing since at least the 1930s when the big-T Technocrats proposed giving everybody a guaranteed wage from the government’s coffers after robots take all of our jobs.